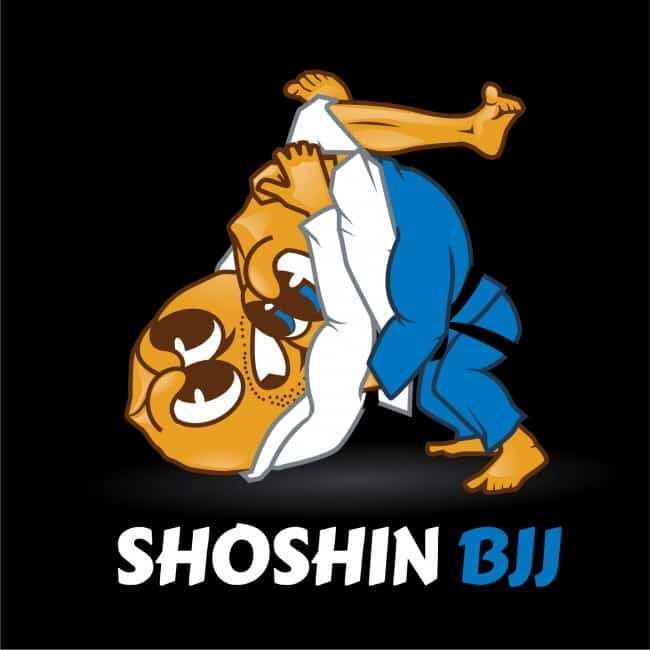 Welcome to Shoshin BJJ, where we believe that everyone should approach life from a beginners perspective with our free BJJ techniques. 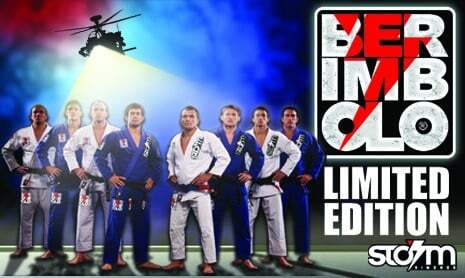 Martial arts are always evolving and Brazilian Jiu-Jitsu is not immune to this concept. The information here is provided as a resource for anyone at any level in their martial arts training. We hope you can keep an open mind, learn something new, and perhaps become an active member of our growing community and teach others in the process. 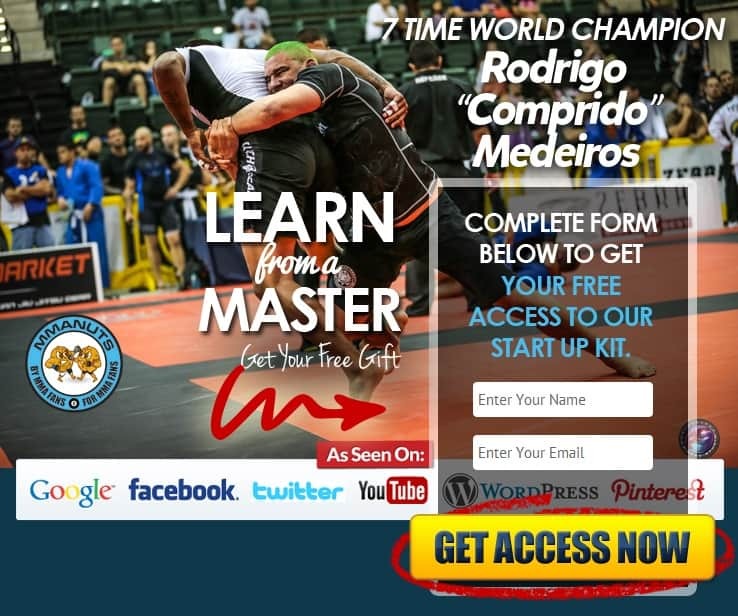 BJJ Techniques by 7 time World Champion Rodrigo “Comprido” Medeiros. The exercises provided by MMANUTS™ (and mmanuts.com) are for educational and entertainment purposes only, and are not to be interpreted as a recommendation for a specific treatment plan, product, or course of action. Exercise is not without its risks, and this or any other exercise program may result in injury. They include but are not limited to: risk of injury, aggravation of a pre-existing condition, or adverse effect of over-exertion such as muscle strain, abnormal blood pressure, fainting, disorders of heartbeat, and very rare instances of heart attack. To reduce the risk of injury, before beginning this or any exercise program, please consult a healthcare provider for appropriate exercise prescription and safety precautions. The exercise instruction and advice presented are in no way intended as a substitute for medical consultation. MMANUTS™ (and mmanuts.com) disclaims any liability from and in connection with this program. As with any exercise program, if at any point during your workout you begin to feel faint, dizzy, or have physical discomfort, you should stop immediately and consult a physician.